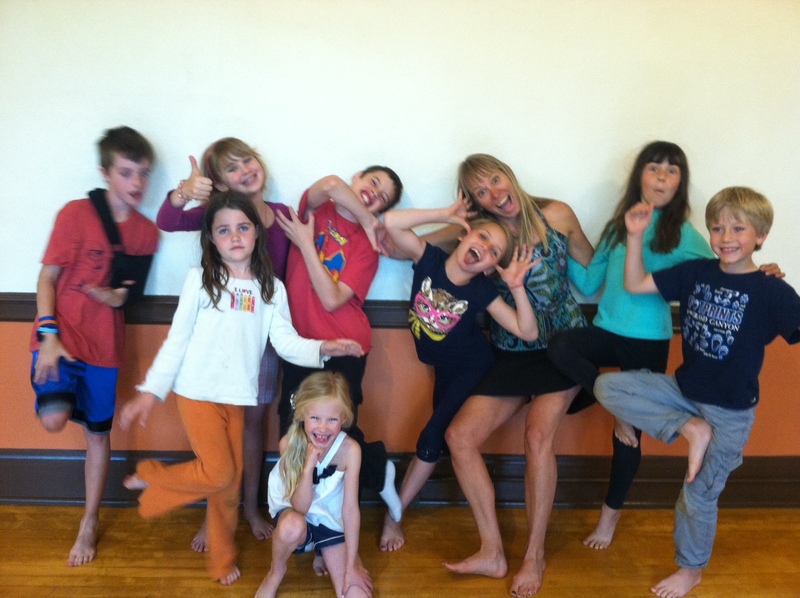 Energy Awareness & Yoga for Kids was created in March 2009 by Erika Berglund. The purpose of this one-of-a-kind program is to teach kids tools to release difficult emotions, connect with their own peaceful energy, and cultivate awareness of body, mind & spirit. Weekly classes are offered during the school year and Summer Workshops for ages 6-16. Erika created this unique program to help kids become aware of their energy and emotions through energy tools, yoga, art, games, guided meditation & the healing power of music. This program is a culmination of a lifelong interest and study in music, nature, body/mind wisdom, yoga, mindfulness and metaphysics. While trained as a hydrogeologist, Erika worked in the environmental consulting field from 1992 -2006. In 1996, she began practicing yoga and fell in love with the peaceful and meditative qualities of this ancient practice. During this time, a skiing injury became the catalyst for change as her yoga instructor introduced her to “Women’s Bodies Women’s Wisdom” by Christiane Northrup. This powerful book spurred an intense study of the [then] newly emerging mind-body connection, the power of thought, the chakra system, sound healing, Reiki, astrology, natural medicine, and much more. The works of Caroline Myss, Eckhart Tolle and Byron Katie laid the groundwork for a major shift in awareness. In 2002, Erika be gan studying “energy tools” with intuitive counselor & teacher, Diane Zumer. Within a few months of studying with Diane, she had a vivid dream of teaching energy tools and yoga to children. The impact of this dream made it very clear this would become a reality. She continued to study a variety of subjects with Diane over the next 7 years, including advanced energy tools, hands-on healing, clairvoyance, and A Course in Miracles. Being extremely sensitive, the tools Erika learned from Diane allowed her to exist more peacefully in a not-so-sensitive world. Erika became a mama in March 2006 to a sweet boy, Benjamin. In early 2009, a conversation with another mom about her extremely sensitive child became the spark to manifest the vision from years earlier. The first class was created in March 2009 and the program has continued to evolve and expand ever since. Erika’s passion for the classes and the kids is the driving force behind the program. One of her many goals is to bring these tools into the schools so that every child has the opportunity to learn & benefit from these simple & life-changing tools. 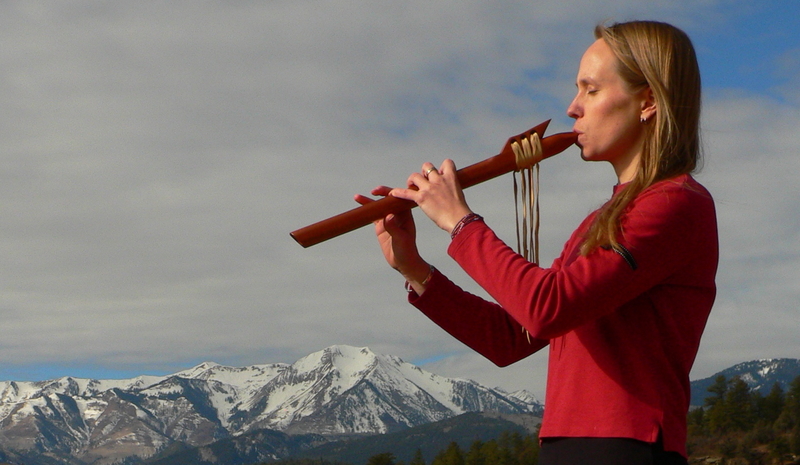 Erika is also a Native American Flute musician & teacher and uses the healing power of sound in every class. 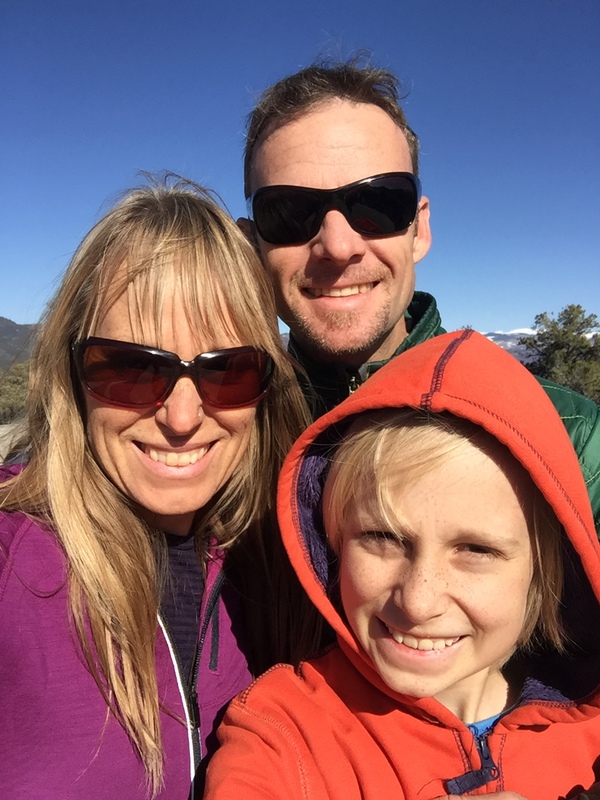 Erika’s other interests include playing with family, backcountry skiing, hiking, camping, biking, reading, and organic gardening. She lives in Durango, Colorado with her husband Michael Carrier, son Benjamin and fuzzy kitty named Tiger.